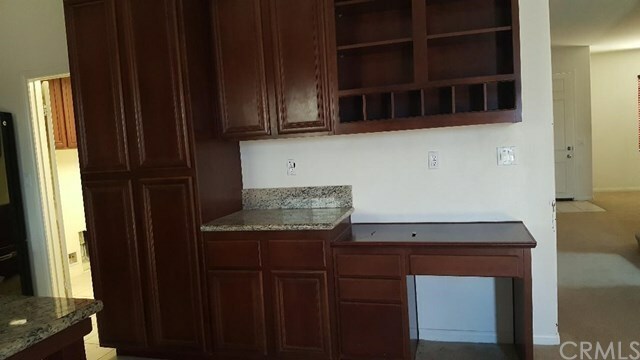 341 Alameda Street, Blythe, CA.| MLS# DW18208161 | Blythe Homes for Sale, Property Search in Blythe, Notary Public, Homes for rent, houses and apartments for rent, all rentals in Blythe, house for rent in Blythe, home and apartments for rent in Blythe. Rentals, home lease. Property for rent. Beautiful home, perfect for a family who wants to live in a quiet neighborhood area in the hear of Blythe. the property is near to restaurants, shopping center, stores, schools, and gas stations. It has 4 bedrooms, 2 and 1/2 baths and more than 3, 000 feet of living space plus 3 car garage. The floors are carpet and tile, the large kitchen is gorgeous with many cabinets, and island, great to enjoy with family and friends. other amenities to enjoy from this property, are the wood blinds added to the windows which helps to keep the temperature to the family convenience. There are many knew up grades added to the property recently, RV parking, new sprinklers system in front and back, also the new grass completes the beauty of the yard. For families who likes to enjoy the outdoors nature activities, there is the Colorado river near by, where anyone can have fun times, swimming, fishing or exploring. you must see this property to appreciate many more amenities!! !